Today I can dress like 70s babe, tomorrow I can dress like a 60s babe. 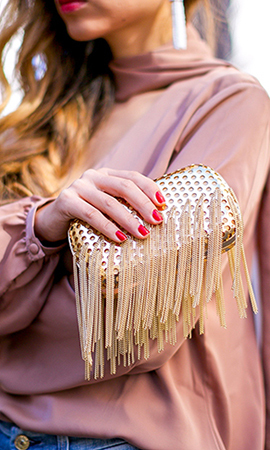 The golden fringes on the clutch just made the clutch so special and cool! 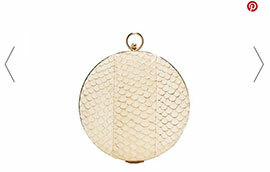 It can also be worn as a crossbody. You're never fully dressed without a smile — or the proper accessories. When it comes to your wedding day accessories, that couldn't be more true. 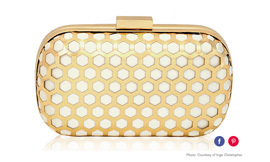 Next to shoes, bags are a major accessory category we can’t get enough of. Can you blame us?